[Download] The Ministry of Health and Family Welfare, Government of India, is seeking comments and feedback on the draft National Health Policy (NHP) 2015. 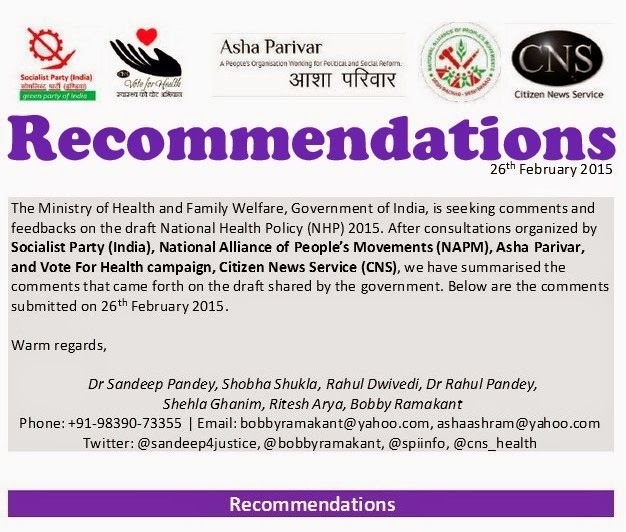 After consultations organized by Socialist Party (India), National Alliance of People’s Movements (NAPM), Asha Parivar, and Vote For Health campaign, Citizen News Service (CNS), we have summarised the comments that came forth on the draft shared by the government. These comments were submitted on 26th February 2015. Download the report summarising the comments here. 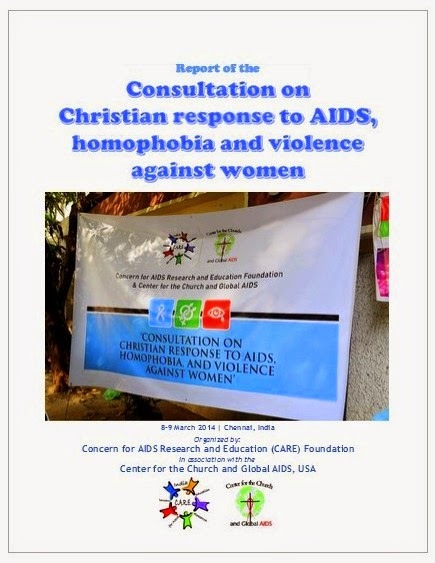 [Download report] A two-days consultation on "Christian response to AIDS, Homophobia and the Violence against Women" was organized in Chennai, India, by Concern for AIDS Research and Education (CARE) Foundation in association with Center for the Church and Global AIDS, USA (March 2014). Report was prepared by Citizen News Service (CNS) based upon the deliberations in this consultation. This is a draft report and final print version is slightly modified. To download this report, click here. A cancer is a growth in the body, which becomes large with time due to various reasons. It passes through a variety of stages from which either to recover or to die. Among the many cancers happening around the world is the deadly lung cancer; but the good news is that it can be prevented if we understand about its basic cause. 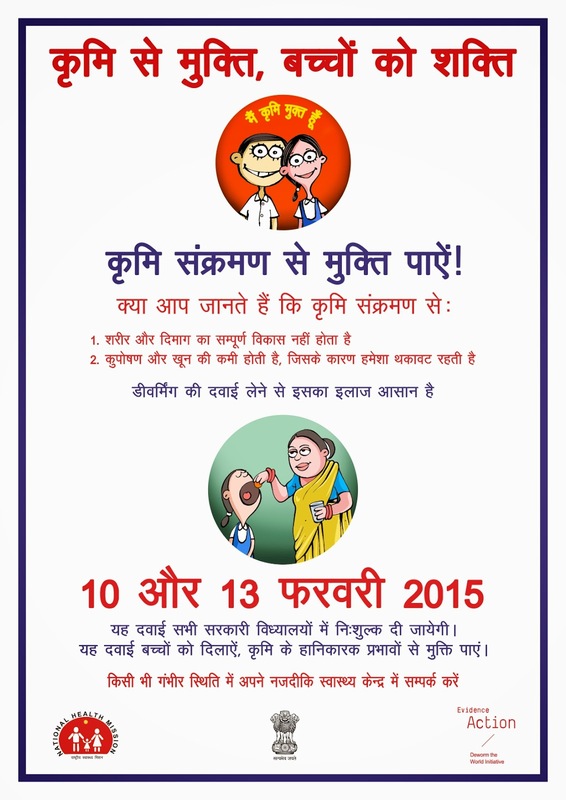 According to the World Cancer Report 2014, many lakhs are affected with lung cancer every year. Out of them only few will survive. In India alone, it is considered as a major cancer type and there are specialized hospitals to treat such patients from all over the country including from neighbouring nations. Diabetes in Malawi seems to be nobody’s baby. Speaking from personal experience, Mariam Ladi, a diabetes patient and a Diabetes Club leader at Kawale Township in Lilongwe, rues that people who suffer from diabetes related complications, such as kidney failure, are often unable to access proper treatment due to the prohibitive costs involved. “Doctor, I cannot exercise because of cold/hot/rainy weather; dogs and mosquitoes/ chain snatchers/beggars on the street; parties, etc”—utterances that I hear from my patients ad nauseam. 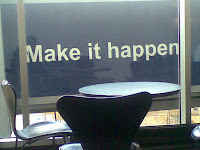 Very few state that the inability to do exercise is primarily because of their laziness. Many of them have a stationary exercise bicycle, treadmill, or even a fully equipped gym at home. Having worked in India, the UK and US, I firmly believe that urban Indians are far more inactive as compared with other races. Is it in our genes? Unlikely. 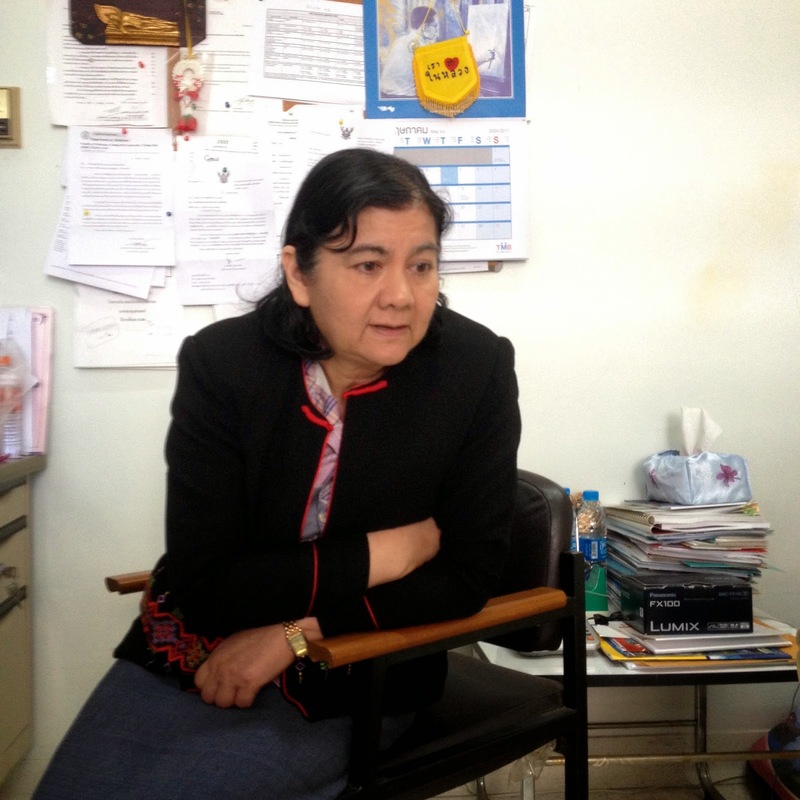 Since the last decade, the number of lung cancer patients has been rapidly increasing in Nepal. The statistical report released by B.P Koirala memorial cancer hospital (BPKMCH), Bharatpur, Nepal clearly depicts this grim scenario.